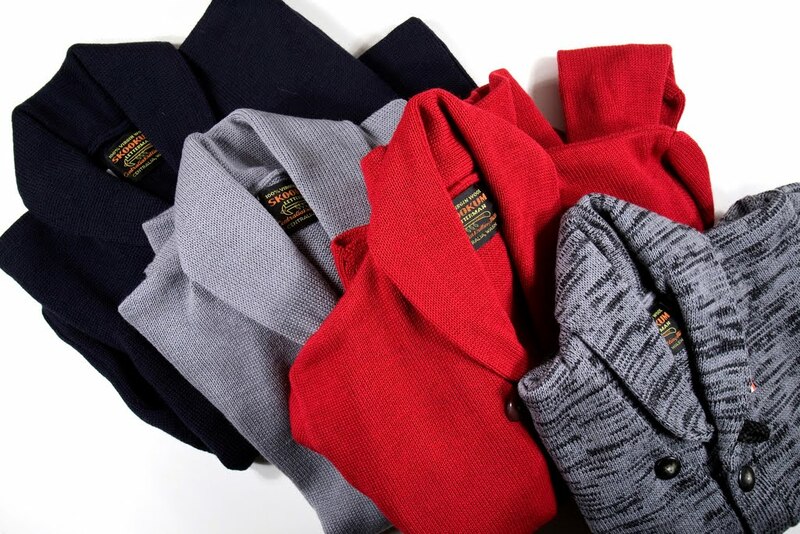 Our shipment of shawl collar sweaters has arrived. Per earlier reports, these pure new wool sweaters are produced for us by Centralia Knitting Mills on circular knitting machines from the 1930s. For this round, we’re offering four colorways in two weights of wool. Our navy and gray multi-weave sweaters are 4-ply knits; the gray and red sweaters are a slightly lighter 3 ply knit. The buttons for the sweaters come from Centralia’s own vintage deadstock collection. 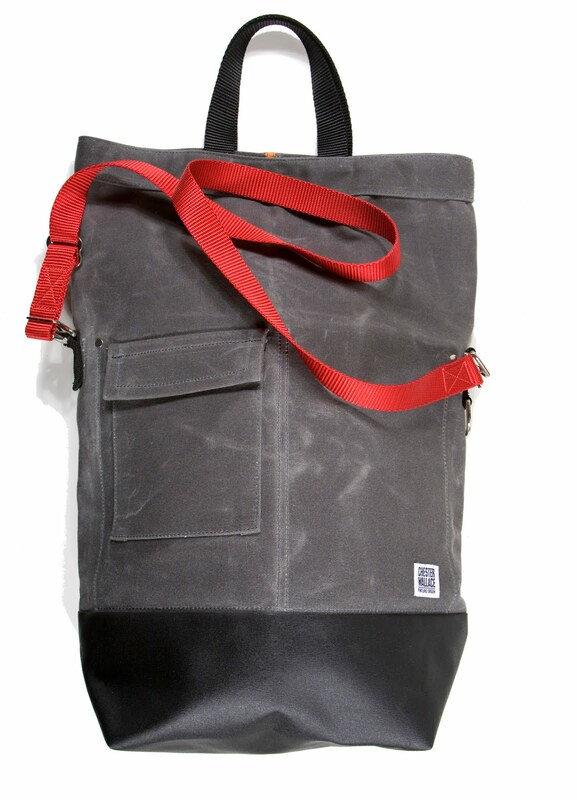 In February, we’ll be restocking in two new multiweaves: a ligh gray and a navy. 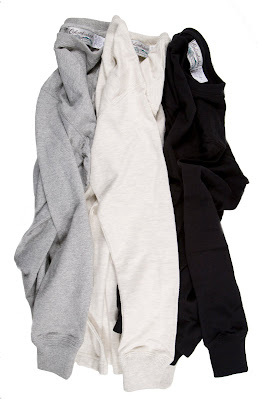 We’ve also ordered a small run of XXS and XS for female customers (and slim gents) which should be coming soon. Columbiaknit all cotton long sleeved shirts. We’re offering two versions: a crewneck in 7.5 oz fabric (gray or black) and a cross neck in a heavier weight, 9 oz jersey (natural oatmeal). AC stockist Winn Perry is offering these custom made Portland wool felt pennants and a small number of Portland Beaver caps by the (recently revived!) 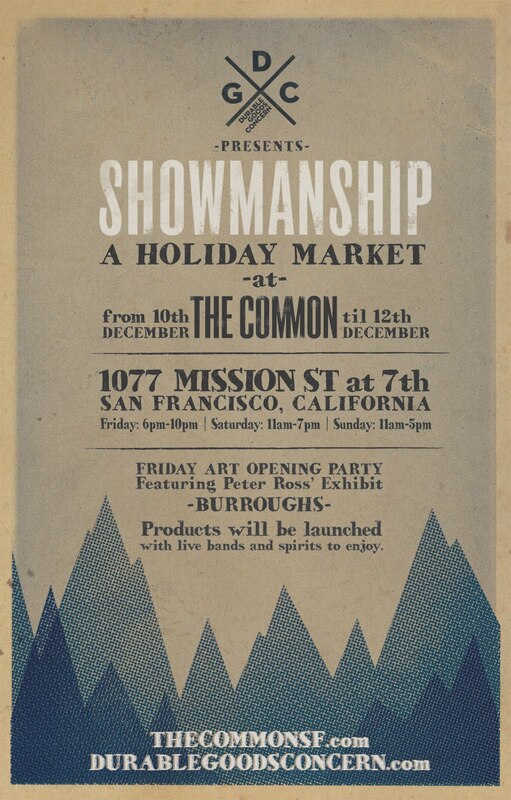 Cooperstown Ball Cap Co.
Next Saturday, we’ll be in San Francisco for Showmanship, a holiday pop up staged by the gents at the Durable Goods Concern. If you’re in the Bay Area, please come by and say hello. 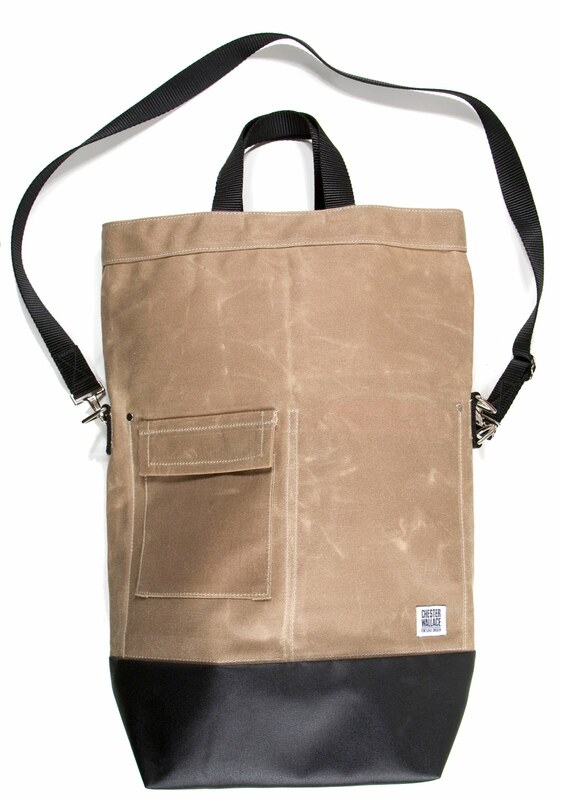 We’ll be offering a few show specials and exhibiting our new Field Bag. Ordered my navy cardigan over the weekend. Good stuff. Can’t wait! Received my cardigan in blue last week. LOVE IT. Ah, the cardigan’s are here. Such a difficult choice between the colors! I’ve been wearing my grey multi-weave cardigan every day since receiving it. Fantastic. 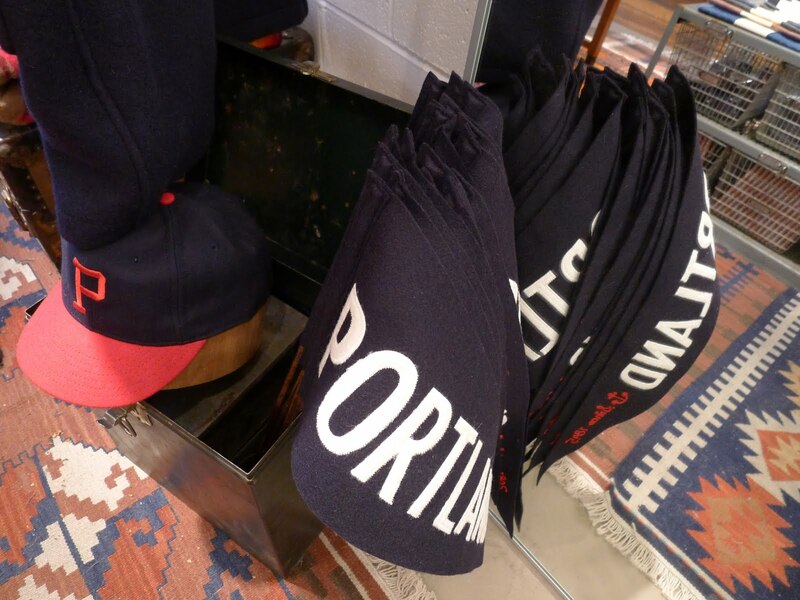 Cooperstown Ball Cap Co. is back — ill. I see their site is still down though. Any word on when it’ll be back up? Do you guys happen to have a close up of the top button closure? The 3 ply sweater is just knit from three rather than 4 strands of wool yarn. It’s slightly lighterweight than the 4 ply… We imagined it more as an indoor cardigan for folks who didn’t want the full heft of a traditional athletic shawl collar. The differences are pretty slight. If there’s interest, we could potentially do a 6 ply shawl or sweater in the future. I vote yes. We are reforming as the Ideal Cap Co. (idealcapco.com) doing a much wider range of caps. Will keep most of the baseball styles of CoopBallCap with the exception of MLB styles. The process of setting up two new sewing facilities and organizing the website to contain so many different models is time-consuming. 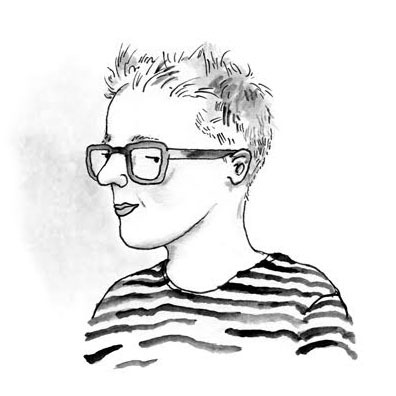 Will let you know when the launch is – probably about 3 months away. In the inerim we’re still custom making caps if you need something, only as above, no MLB. 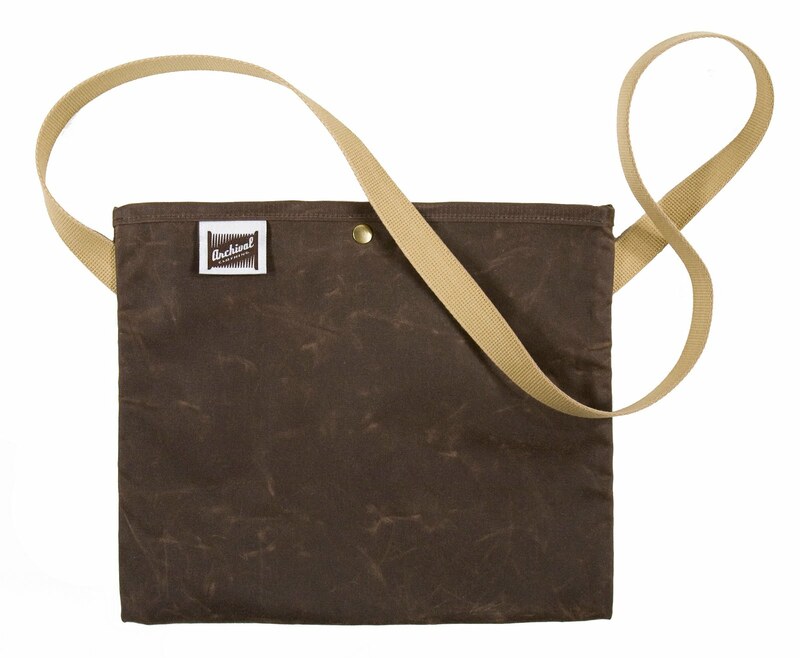 We’re reordering now for (cross your fingers) February delivery. Bringing in a few more navy and gray in the larger sizes plus a lighter gray multi and a navy multi (a real stunner). Considering projects for next Fall. Send your requests: cardigans, shawls or shooting sweaters w/2way zippers? Any more interest in a zip up, 6ply beast of a sweater-jacket? p.s. Please let women (and slim gents) know that we’re stocking our sweaters in smaller sizes. We’d like to serve that segment of the sizing grid. But almost all of our sales are going to gents in the M-XL range. 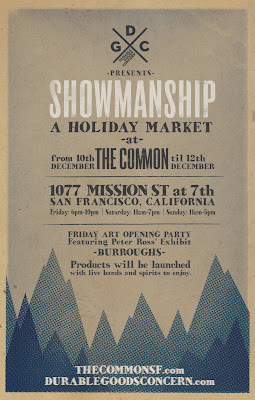 For folks in the Bay Area in search of L or XL sweaters, I have a few packed up with me for Showmanship. Come try them on in person. Can anyone please tell me how the sleeve length is measured? Sleevehole to end of sleeve, perhaps? When are the XS coming out? Could not resist the Shawl. Cannot wait to get it! Sleeve length is measured from the shoulder seam (where sleeve joins body of sweater) to the bottom of the knit cuff. The sweater has a 6″ knit cuff which is designed to be folded back. I vote for the 6-ply shooting sweater…any chance of a ball-chain zipper pocket on the breast?